One thing you must know about me is that I love children's shoes, especially boots. This winter has been extra cold here in San Diego and well, I've found myself making sure my daughters feet are nice and toasty. My sons feet are keeping warm too but the girl boots are much more adorable than the boy boots. 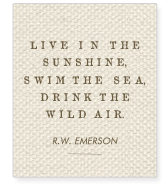 I have some favorites I'd like to share with you. 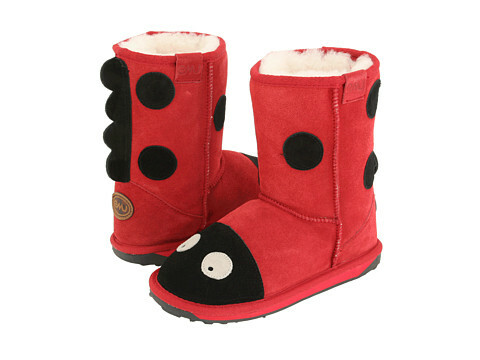 Below are the boots I just bought for my youngest daughter and I love them!! 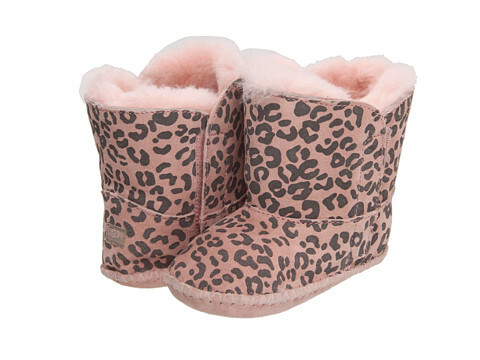 I had the same style boot for my older daughter when she was a baby but they were pretty simple in a solid pink...nothing like these- I love the leopard! 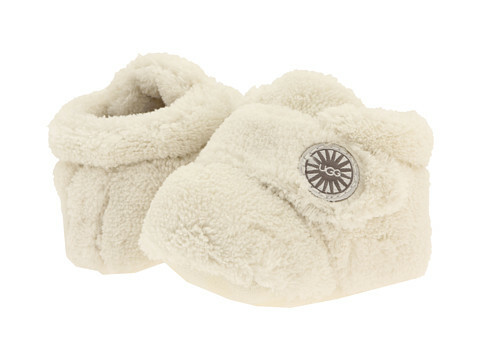 I just discovered the EMU Karama heart boots on Zappos and they are next on my list for my oldest daughter. She loves hearts and well so do I, so perfect for February.